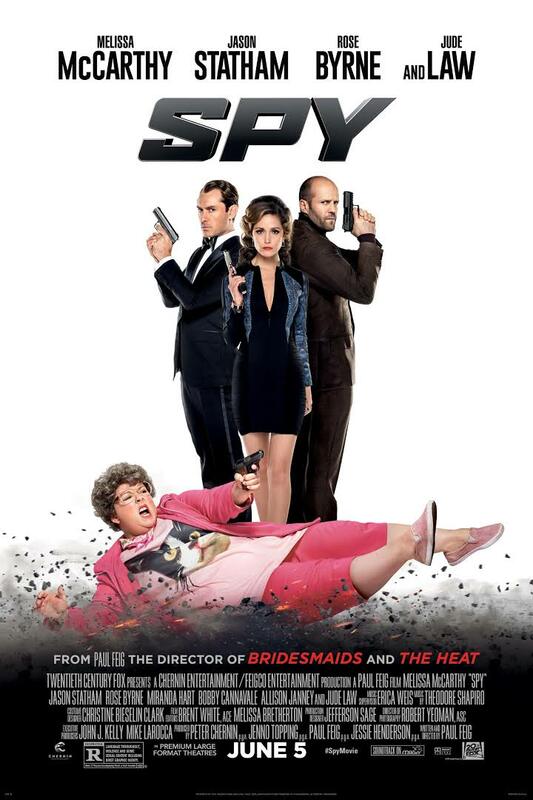 Joel’s review of Spy (2015) | Tales From The Ipe! 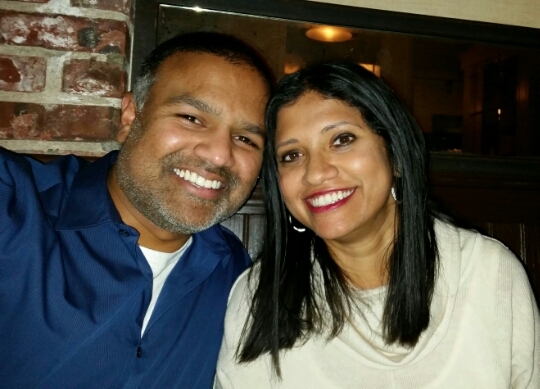 Last Saturday night, the day after Christmas, the kids were sleeping over with their grandparents, which means a free night for Joel & Namita! Woohoo! We went out to dinner at Blue Point Grill in Princeton, and had planned to go see a movie afterwards. Instead, we did some grocery shopping at the Whole Foods in Lawrenceville, and then came home to watch Spy (2015) on Amazon. Do you remember this film — it came out in June 2015, starring Melissa McCarthy. It looked pretty good to me when it came, and I wanted to support Melissa McCarthy getting more lead roles in film. Unfortunately, we never got around to seeing it…. until this weekend. It’s not a bad rental. Melissa McCarthy is pretty good as this CIA analyst that goes out into the field on this spy mission. She truly works hard. The supporting cast, especially Jason Stratham, were also pretty good. I thought one too many jokes fell flat at times, but I could live with it. McCarthy and Stratham were the best parts though. This entry was posted in Entertainment and tagged comedy, melissa mccarthy, movies. Bookmark the permalink.